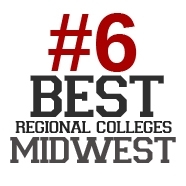 U.S. News & World Report ranks Northwestern College 7th among 79 Midwestern regional colleges. Rankings are based on academic reputation, retention and graduation rates, faculty resources, student selectivity, financial resources, and alumni giving. 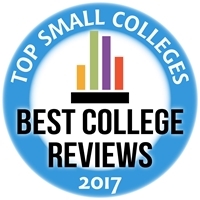 Northwestern is ranked 5th among the Top 50 Best Small Colleges by Best College Reviews. 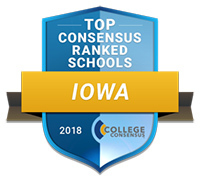 Northwestern is the highest-ranked Iowa college on the list, which is created using data regarding enrollment, retention, graduation rates and tuition. Northwestern College is ranked as the third-best college or university in Iowa by College Consensus, an aggregator that averages the latest results from the most respected college rankings with thousands of online student review scores. The website touts Northwestern’s commitment to integrating the Christian faith with a top-notch education, our strong reputation with employers, and our legacy of sending thoughtful, compassionate Christian leaders into the world. 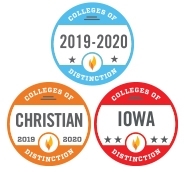 Because of our dedication to high-impact educational practices, Northwestern College has been named one of the nation’s Colleges of Distinction. Northwestern was selected for adhering to the organization’s four distinctions—engaged students, great teaching, vibrant community and successful outcomes. Forbes.com ranks Northwestern among the nation's 650 best colleges and universities . Forbes, which evaluates institutions based on the student experience, graduation rates, low student debt, great career prospects and post-graduate success, ranked NWC 475th overall out of more than 2,800 four-year schools. Only 13 Iowa colleges and universities were chosen as "America's Best Colleges" by Forbes.com. 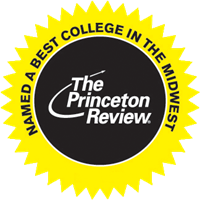 Princeton Review lists Northwestern among 156 institutions selected for its "Best in the Midwest" designation, based on student opinion. In the survey, our students praised the college's integration of faith and learning, tight-knit community, caring professors, small class sizes, opportunities for involvement, and commitment to diversity. Money magazine includes Northwestern in its listing of the nation's best-value colleges. The rankings are based on educational quality, affordability and alumni success. Northwestern is also ranked 23rd in the magazine's list of the Best Colleges for Getting Big Merit Aid. Northwestern is ranked in the top 5% of all colleges and universities in College Factual’s list of the "Best Colleges for the Money." The ranking, which is based on total cost compared to academic quality, places NWC 70th out of 1,510 schools nationwide. 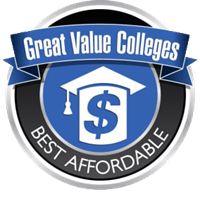 GreatValueColleges.net includes Northwestern in its list of "50 Great Affordable Colleges in the Midwest." The rankings take into consideration a school's quality and affordability. Northwestern is 13th among Midwest private colleges. 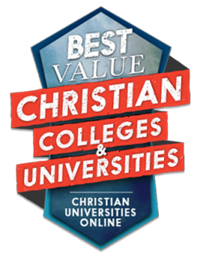 Christian Universities Online includes Northwestern among its choices as the "50 Best Value Christian Colleges and Universities," a recognition that considers an institution’s net tuition cost, quality and affordability. Northwestern is ranked 22nd and the only college in Iowa to make the list. 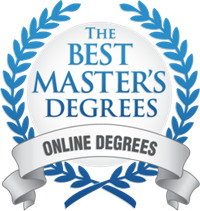 Northwestern’ online Master of Education degree program is ranked 2nd among the nation’s Top Low-Cost Online Master’s Programs by BestMastersDegrees.com. 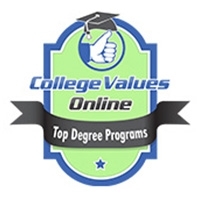 ValueColleges.com ranks Northwestern 31st among the nation’s Top 50 Best Value Online RN to BSN Programs—the only Iowa college and one of just six faith-based institution on the list. The ranking is based on the programs’ affordability and return on investment. Northwestern’s online Master of Education degree program is ranked 3rd on a list of the nation’s 25 Most Affordable Online Master’s of Educational Leadership and Administrative Degrees by AffordableSchools.net. CBSNews.com lists Northwestern 5th in a ranking of "25 Colleges with the Best Professors"—ahead of every Ivy League school and all state universities. 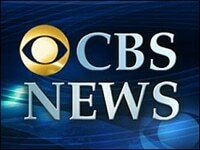 The ranking was based on data compiled by Forbes magazine using the website RateMyProfessors.com. BestCollegeReviews.org ranks Northwestern among 50 American colleges and universities with the best study abroad programs. The website identifies the most desirable study abroad opportunities that are unique to a college or university and provide a personal experience for the student. 24 Northwestern programs are recommended by Rugg’s Recommendations on the Colleges as “quality programs at a quality college”: actuarial science, athletic training, biochemistry, biology, business, chemistry, computer science, ecological science, education, English, exercise science, history, music, music and worship leadership, nursing, philosophy, physics, psychology, public relations, religion, social work, sociology, Spanish and theatre. Northwestern’s online Master of Education degree in early childhood is ranked fourth on a list of the nation’s top 20 programs. TheBestColleges.org ranking is based on reputation, cost, retention rates and starting salaries for graduates. NWC is one of only two Iowa colleges and one of just six faith-based institutions on the list. Northwestern’s nursing program is ranked in the nation’s top 15%, as well as 38th out of 75 in the Plains region, by Nursing Schools Almanac, which evaluated each institution’s academic prestige and perceived value, the breadth and depth of nursing programs offered, and student success—particularly on the national licensure exam. Online-Accounting-Degrees.net ranks Northwestern 18th in its list of the top 40 best-value actuarial science degree programs in the U.S. NWC is one of two and the highest-ranked Christian college on the list, which rated programs based on their graduation rate, quality of curriculum, student appeal and net price. Northwestern is included among the top 10 economics programs in the state of Iowa by the career website Zippia.com. The ranking compared institutions based on career results of alumni, the percentage of students majoring in economics, and factors such as graduation rates, average cost of attendance and average amount of debt. 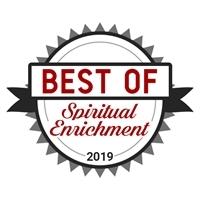 Northwestern is highlighted as one of two "Best of Spiritual Enrichment" colleges in the 2019 edition of the Christian College Guide produced by Christianity Today. The guide cites Northwestern's intentional integration of faith and learning, twice-weekly chapel services, student-led praise-and-worship service, discipleship groups, retreats and mission opportunities as factors that help students grow spiritually. 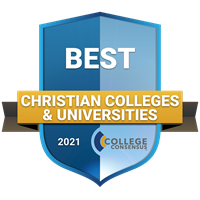 Northwestern is ranked the 7th-best Christian college or university in the nation by College Consensus, a college review aggregator that combines the latest results from the most reputable college rankings with thousands of student reviews. Northwestern is the highest-ranked institution in Iowa, Minnesota, South Dakota and Nebraska. 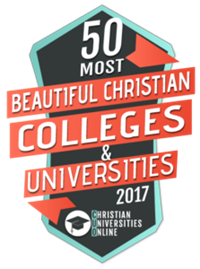 Northwestern is ranked 16th among the "50 Best Christian Colleges and Universities" in Christian Universities Online's 2017 listing. The ranking highlights intentionally Christian institutions that excel in personal attention to students, financial aid, and overall student satisfaction. Northwestern is the highest-rated college in Iowa, Minnesota, Nebraska and South Dakota. 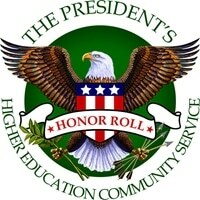 The President's Higher Education Community Service Honor Roll lists Northwestern for the 9th consecutive year among U.S. institutions whose students display exceptional commitment to community service. Last year 1,070 NWC students were involved in community service in Orange City and around the U.S., while 566 students were engaged in academic service-learning, putting classroom knowledge into practice by helping area agencies and businesses. TheBestSchools.org includes Northwestern in its list of "The 25 Best Colleges for Studying the Bible." NWC was among those chosen for their "commitment to sound Christian education, academic excellence, the spiritual life on campus and their impressive Bible curriculum." Northwestern’s campus is listed as one of the "Most Beautiful Christian Colleges and Universities" by Christian Universities Online. NWC is ranked 4th out of the top 25 in the Midwest and 16th out of the top 50 nationwide. Orange City, home of Northwestern College, is one of the nation’s Top 10 Christian College Towns, according to CollegeandSeminary.com. 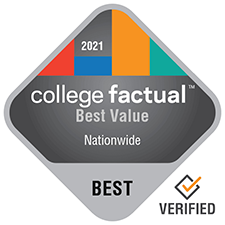 Northwestern is ranked as the Safest College Campus in Iowa by Niche.com, based on the cumulative evaluation of key factors including campus crime rate, local crime rate and student reviews. American School and University magazine selected Northwestern's renovated Rowenhorst Student Center for their "Outstanding Design" showcase. Our student center holds three design awards. Northwestern's 100-acre campus also includes an award-winning chapel and theatre arts center. For the ninth consecutive year, the Groundwater Foundation has named Northwestern a Groundwater Guardian Green Site in recognition of our care for the environment. NWC is one of only 4 colleges nationwide to receive the designation. 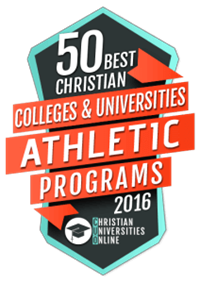 The Red Raiders are ranked 7th among the Best Christian College and University Athletic Programs of 2016 by Christian Universities Online. Scoring was based on the number of varsity teams available; amount of varsity championships won; percentage of enrolled students participating in at least one varsity team; and total revenues from athletic programs. 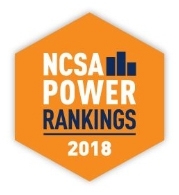 Northwestern is listed fifth among NAIA colleges in the NCSA Power Rankings of the “Best Colleges for Student-Athletes.” The NCSA also ranks Northwestern No. 2 in its listing of the top NAIA football programs. Northwestern’s athletics program also received recognition from TheologyDegrees.org, which included NWC among its top 50 Christian College Athletic Programs for 2016. The Raiders were ranked 32nd in a list created by comparing the number of varsity teams, opportunities for women athletes, percentage of students involved in intercollegiate athletics, and athletic revenues. The website also noted Northwestern’s nine national championships and strong athletic facilities.